What was it about Eyal, Naftali and Gilad that made countless people cry around the world upon hearing of their murder? Unfortunately, I’ve read many news stories of young soldiers patrolling in the West Bank or Gaza that were killed by terrorists. That made me sad. This made me cry. Why? When I was 18, I toured Israel on a birthright trip. Out of 120 people, I was the only ‘hareidi’ on the trip. Throughout the trip I became very friendly with Yigal, our Israeli tour guide. I was pretty surprised when he ‘educated’ our bus on the different kind of Jews living in Israel. After his insightful lesson, I revealed to him that I was part of the ‘worst hareidim’ – Chabad. His reply: “Mendy, you’re different. You’re… Mendy! I love you!” He did love me. We had a great time on the trip. I asked him if ever had a Chabad friends. He never had. The reason why I cried today is because over the last 18 days, I’ve gotten to know Eyal, Naftali and Gilad. I’ve seen pictures, watched videos and even learned what sport and instrument they loved. We’ve all got to know them for there innocence and goodness. These last few weeks have seen secular and hareidi Jews praying and singing alongside each other to bring our boys back home safely. We looked past our differences and focused on our essence. Growing up, there was one person I knew that was able to look at the essence of everyone he met. To him, we were all equal. We all deserved love and respect from our fellow and our Creator. He’s the Chabad Rebbe and today is his 20th Yartzeit. If there is one resolution we should make today in memory of our boys that never made it home, it’s to get to really know the person you are uncomfortable with. Focus on their essence. Take the amazing strength that the Rebbe gave to this world to love your fellow as yourself. 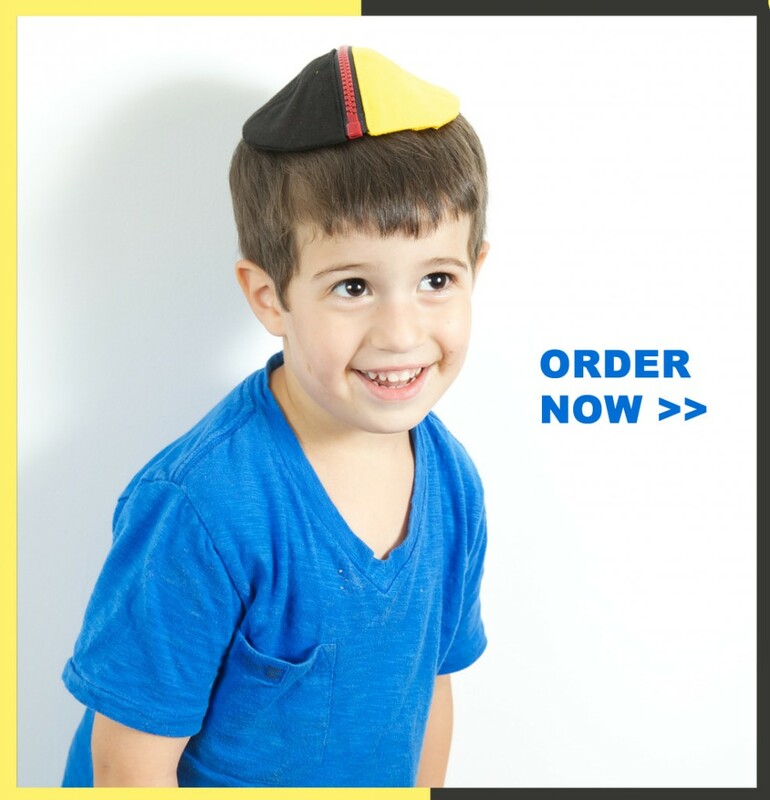 After thousands of years in development, Jewbellish has finally cracked the code to the perfect Yarmulka. And the name for our genius product… (drum roll…) Half-Off by Jewbellish. Comedian legend Jay Leno performed some stand-up before a crowd in Israel this week. Here are our top 5 jokes. What’s your favorite? 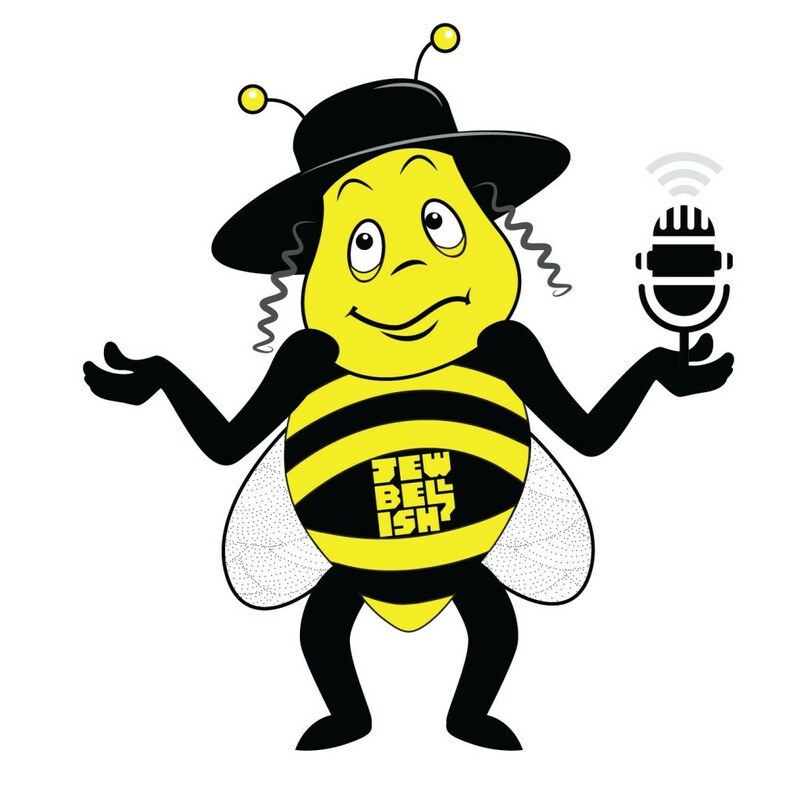 Jewbellish stopped by the home of comedian Mendy Pellin today to Jewbellish. Consider this a funny sound test for our NEW weekly podcast. Please comment below to let us know what you’d like us to talk about and what you liked from this show as we shape our format. Their truck says 1-800-Pick-ups. One friendly UPS worker lived up to that ‘pick-up’ promise in a unique way. He helped a Hasidic young man pick-up a local Hasidic girl; and they’re getting married! In this close-knit community of Crown Heights, the matchmakers (shadchanim) just got competition. As reported on The Partial View blog, a UPS driver in Crown heights had an idea and acted as shadchan (matchmaker) between the boy and the girl, stated the Israeli website Charedim10. The driver, while making his daily deliveries around Crown heights, got to know his customers well. One day he had an idea of matching up this boy and girl he knew. He gave each one the info about the other and within a few weeks they were engaged! Talk about fast delivery! The L’Chaim (engagement party) took place and the shadchan was there to join in the celebration.